Our Stables holiday cottages afford quailty, comfort and great value Lake District breaks all year round. Late Autumn and Winter breaks in the Lake District can start from as little as £110! These cosy cottages are designed exclusively for 2 people looking for self-catering breaks within easy reach of the National parks most stunning scenery. Above all, these holiday cottages are set in a very peaceful vale and are just perfect for a romantic hideaway. Stables and Hayloft cottages are for couples only (sorry, no party bookings or families) and are very cosy with modern facilities including free Wi-Fi. These offer truly great value Lake District breaks, long or short stays, with ample parking and walks from the door. We know it’s not easy to find cheap lake district holidays, especialy cottages that cater specificaly for two with use of a hot tub. But we do think you will find a stay at Ellen Hall, relaxing, memorable and very unique- just perfect for 2! 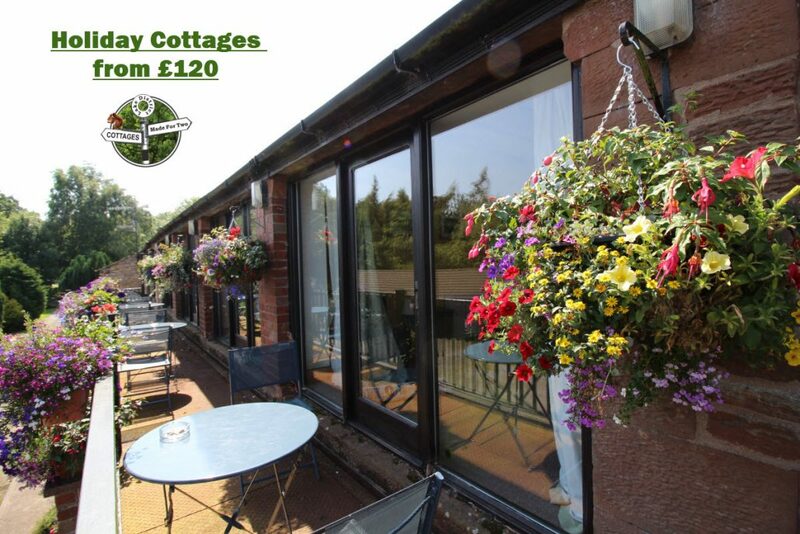 Our cottages are set in beautiful tranquil grounds, abounding with birdsong and wildlife. Spend some time by the stream and unwind to the sound of water trickling by, perhaps catch a glimpse of the Red Squirrels galivanting in the trees or feeding nearby. 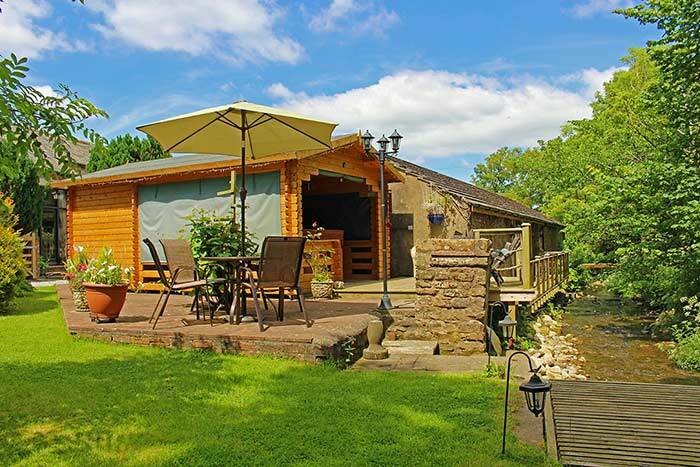 Make your getaway extra romantic and hire our Hot Tub in it’s own log cabin just for yourselves- it’s the ultimate in relaxation outdoors, whatever the weather! Lodge with hot tub by the beck.